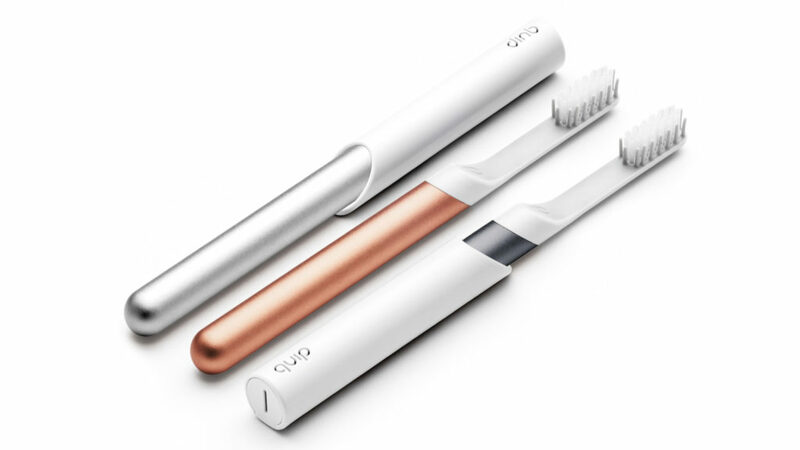 Whether you’re closely following this year’s buzzworthy products (or last year’s that are now on sale), you’ve probably wondered: “Is this even worth it?” We’ve been there, too, and want you to benefit from our doubt. We consulted a few staff members for firsthand accounts and scoured the internet, wielding sites like Google Trends, ahrefs, Amazon, and recent advertising data to identify any overlap in our reviews and recent trends. 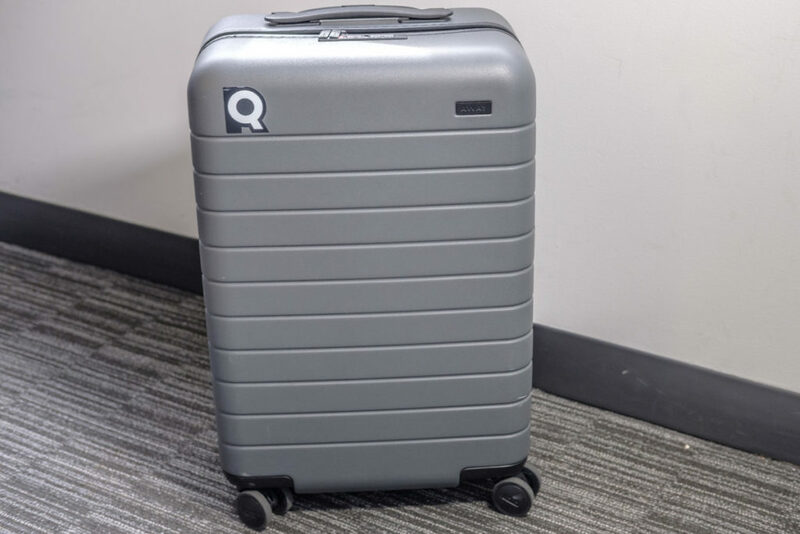 Below is a curated roundup of products that have either been on the market for quite a while and are heating up again, or have yet to make their official debut but are already making waves. You’ll also see some reviews written by individual Reviews.com team members. We buy and love (or hate) things, too, you know. Even though Amazon announced the Echo in 2014, its voice assistant, Alexa, is still gaining just as much popularity as ever. With over 60,000 skills and counting, it’s safe to assume Alexa has the ability to become your very own personal assistant. 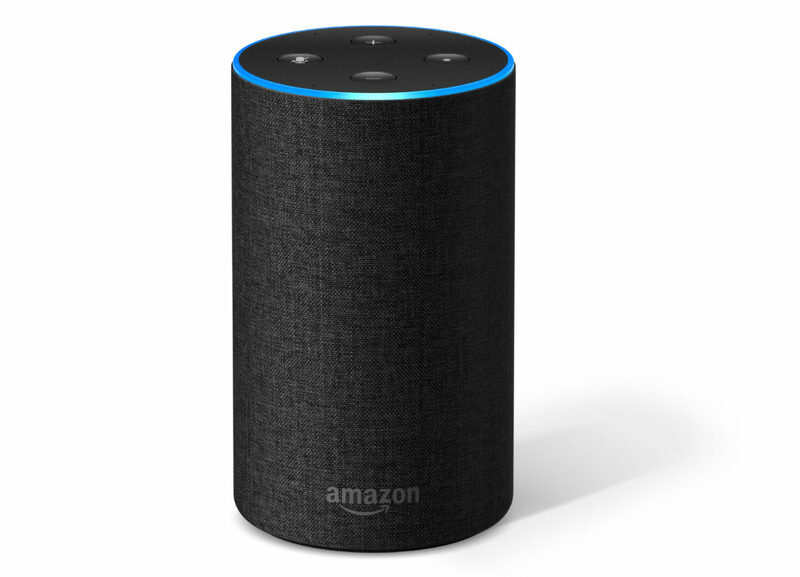 If you can get past any lingering privacy concerns and the fact that Amazon uses Bing for search queries, when it comes to smart home integrations, Alexa steals the show. However, studies have shown that Alexa is less likely to understand your questions than Google Assistant — a reality we actually encountered in most of our testing scenarios as well. Amazon is also venturing into the health care space, claiming it can use Alexa to transmit sensitive health data while remaining HIPAA (Health Insurance Portability and Accountability Act) -compliant. 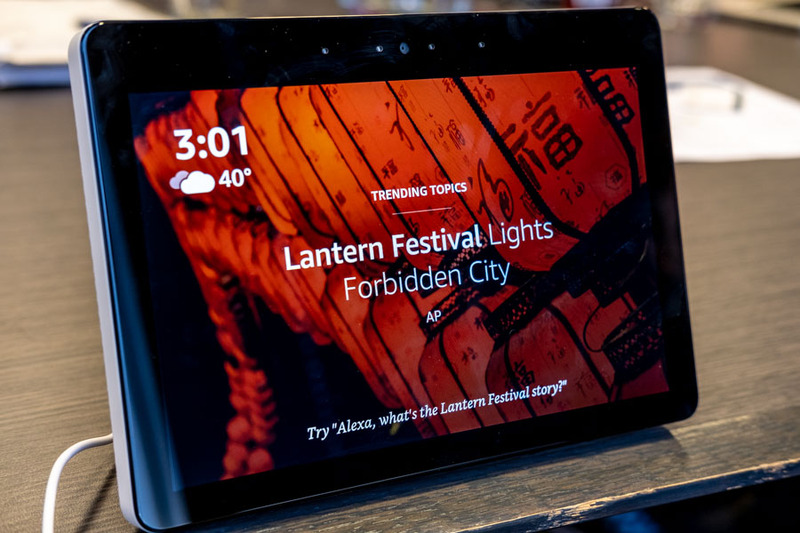 While a nice product in theory, we found Amazon’s latest development in the touch-screen voice assistant department less than stellar (especially for the price tag). Aside from having a clear, wide screen and crisp sound, there are very few things you can do with the Echo Show that don’t first involve an audible “Alexa, open Spotify,” or “Alexa, check the calendar.” Not only did we render the screen useless, we were also disappointed by the lack of variety in streaming apps. You won’t find YouTube or DIRECTV Now, but you will, of course, have Prime Video at your beck and call. You’ve either heard it advertised on your favorite podcast or seen one of its commercials from your living room television. Perhaps you even remember its 2019 Super Bowl commercial, which humorously plays on how fearful we are today — from burglars to wheat bread and Big Brother — and how SimpliSafe can at least alleviate fear inside the home. What do we think? Maybe. We like its updated equipment and interoperability with other smart devices; so if you’re looking to outfit your already smart home with a home security system, SimpliSafe is a safe bet. The cameras aren’t as savvy, and professional monitoring is required, but if you’re interested in a low-lift, DIY system, we’d recommend SimpliSafe. Wyze Labs has been trekking an uphill slope since late 2017, according to Google Trends. And it’s no wonder: The company is making a name for itself in the home security industry for offering some of the least expensive equipment without sacrificing any of the necessities (yes, we consider 1080p and two-way talk necessities). We particularly liked the Wyze Cam Pan for its 360-degree diagonal range of view and sharp motion tracking. 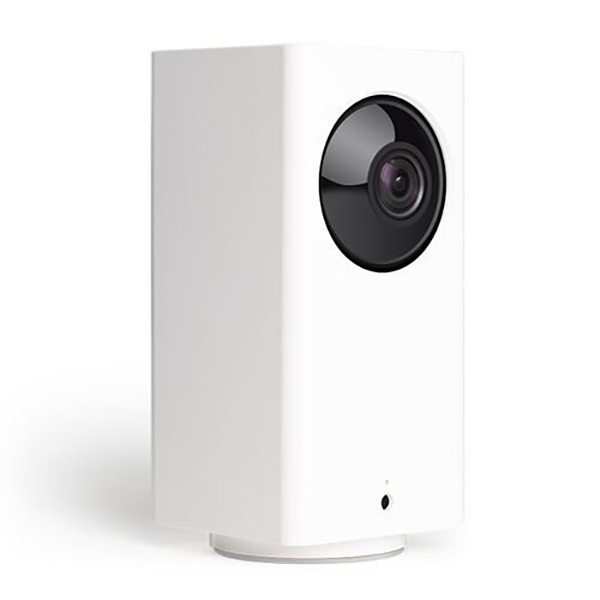 We’re also looking forward to Wyze Sense, which offers contact and motion sensors that communicate with your cameras to tell you who’s entering your house (or shuffling through your closet drawers). According to Reviews.com Editor Victoria Lurie, joining the dark side could be one of the brightest ideas you’ll have when it comes to using the internet. Dark Mode is a browser extension and smartphone operating system option that lets you turn the background of an app or webpage from white to black. Not only does this save battery life (especially on OLED screens), it also enhances focus and protects your eyes from a bright screen and blue light — perfect for late-night gamers and web scavengers. Somehow, these trendy, status-boosting headphones haven’t made it into our hands — yet. Apple’s newest version of the Air Pods offers a hardware improvement that promises longer battery life, Siri capabilities, and an opportunity for wireless charging. The second generation costs just as much as the first, unless you want to add wireless charging for an extra $30. You still can’t control sound from the buds themselves, but is that feature necessary if you have Siri? We’re anxious to see. Dyson is another brand you might have seen your favorite Instagram (or dog) influencer touting. 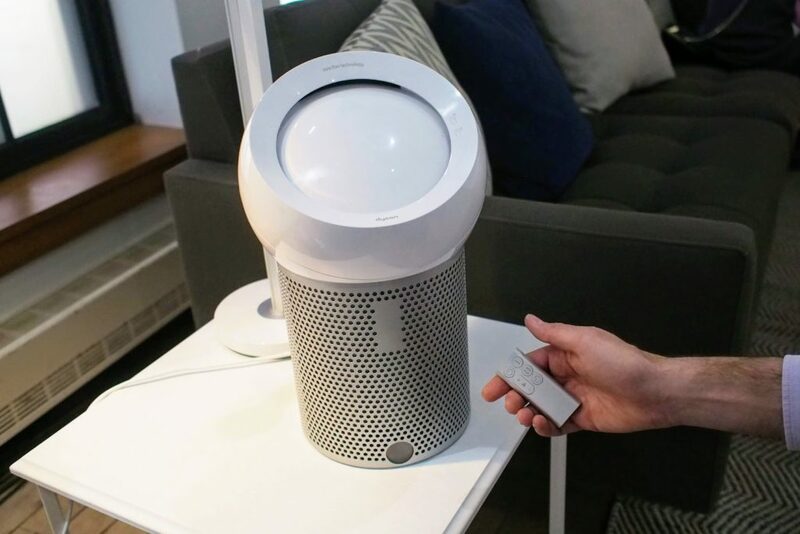 Pete Pachal, Reviews.com editor-in-chief, got his hands on one of these personal air purifiers in March of 2019 and was surprised by the lack of mobile phone control. The reasoning behind this, according to Dyson, is the Pure Cool Me is designed to clean air for a single person — not a whole room. It’s easy to use and control airflow, but cheaper air purifiers exist. For more info on trusted air purifiers, read our review. 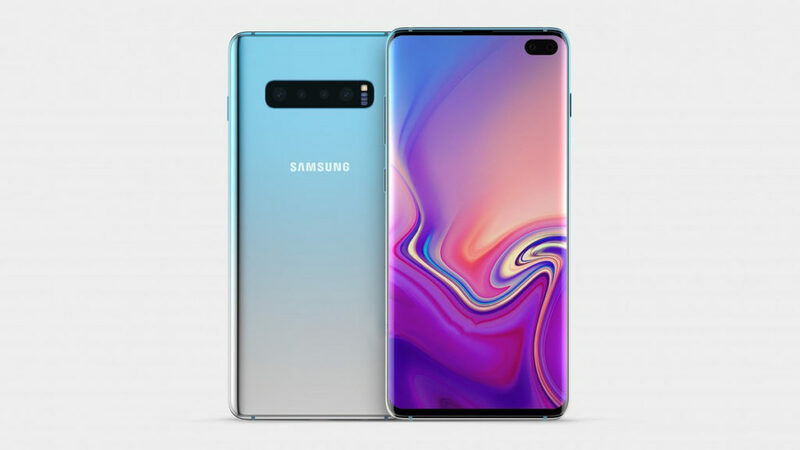 We currently don’t have any reviews on Samsung’s newest suite of phones (or any of its phones, for that matter), but according to Android Central, the Galaxy S10 Plus boasts impressive camera features and a few setbacks, like a relatively inaccurate fingerprint scanner and some software glitches. “Full disclosure: My roommate has this phone, not me. But as a loyal iPhone user living in such close proximity to the S10+, and constantly seeing my roommate’s pictures of the cat outshine my own, it’s getting really hard not to switch. We reviewed the best 4K TVs last year and wound up with an impressive lineup that offers features suitable for all types of viewers. But we’re also here to tell you our picks aren’t the only ones out there. This one isn’t in our roundup but might be worth a look, too. 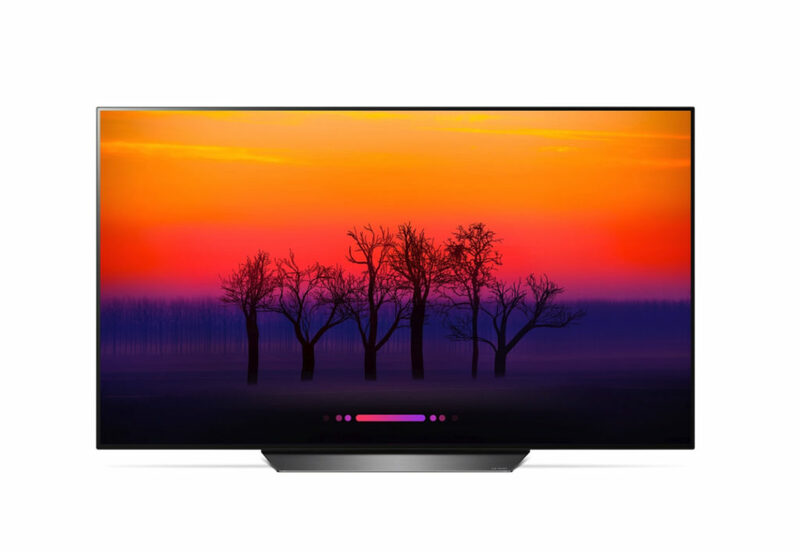 “When it comes to tech, I generally (perhaps unwisely) opt for the latest and greatest, but the deals on LG’s 2018-era OLED TVs were just too tempting. The webOS operating system is responsive and easy to navigate. The remote is intuitive and the inclusion of Braille to note key controls is a nice touch. And, of course, the picture quality (especially in HDR mode) is jaw-dropping. Some of us can’t function without a cup of coffee (or three) before 8 a.m. Naturally, we were a bit interested in this cup and companion travel mug — and it looks like a lot of other people were, too, late last year. We haven’t gotten our hands on this one in-house — but one of our writers has some personal experience with an Ember product. We’ll let you be the judge. “I like to nurse a cup of coffee. So much that I’m forced to microwave every cup I make four or five times — a criminal offense for serious coffee-lovers. 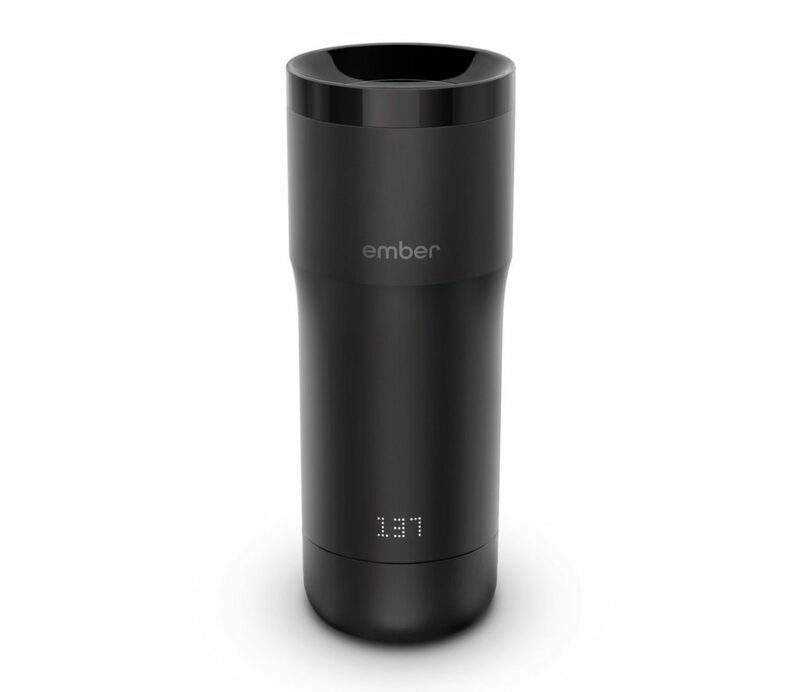 So the promise of the Ember mug was hugely appealing to me: coffee that stays at the perfect temperature for as long as you need it. I ponied up for the travel mug, and it was obvious immediately that this was one of my most embarrassing purchases to date. It only keeps its charge for a little over an hour, so by the time I got from my apartment to my desk, it was already close to dead. There I was, pouring lukewarm coffee out of my $150 smart mug into a microwave-safe ceramic cup every morning, an absolute chump. 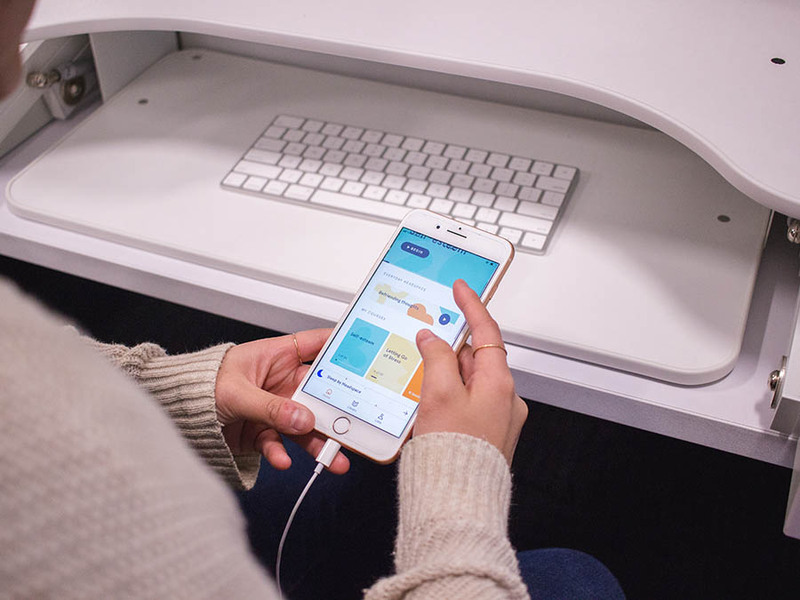 As health care in general adapts to the digital world, the meditation app sphere is also beginning to shift from purely casual use to legitimately prescriptive. For example, by 2020, Headspace plans to launch a clinically-validated and FDA-approved meditation program to actually target specific diseases, an initiative otherwise known as Headspace Health. An all-in-one smartwatch and fitness tracker, the Apple Watch Series 4 is by far our favorite of the bunch. The breathable screen size “made it easy to forget that we were typing on a screen roughly the size of an Oreo.” It’s also the first of its kind that comes equipped with an FDA-approved electrocardiogram (EKG/ECG), which measures electrical signals in your heart (a procedure typically done in a doctor’s office). While they aren’t in consumers’ hands just yet, flexible phone screens aren’t necessarily anything new (lest we not forget about our dear Motorola Razr). 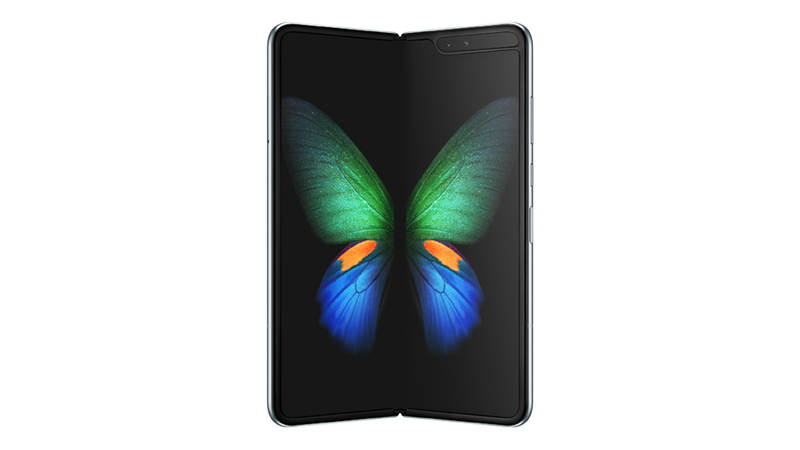 If you’re an early-adopter and want the convenience of a smartphone with the screen size and flexibility of a tablet, foldable might pique your interest. The word on the street is they’re pretty bulky, and, of course, pricey. We plan to keep our eyes on these to see whether they’re worth it. Hot off the (internet) press — read on for a deeper dive into our take on some of 2019’s innovations.